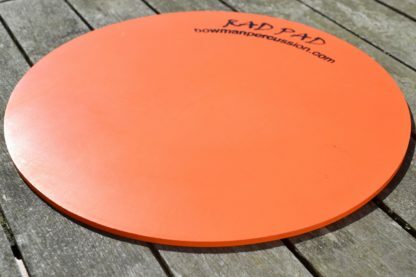 The Rad Pad is a Canadian made product, manufactured from 100% recycled materials. 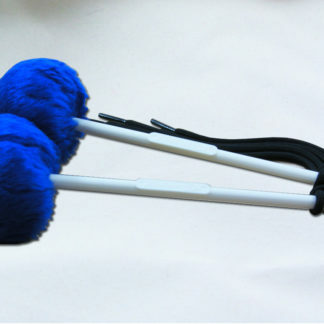 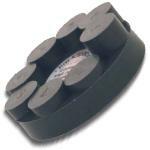 The high intensity, high quality rubber can generate a clear, distinct, and precise sound from any drum corps. In our experience, the Rad Pad increases clarity at the practise table and eases the transition from drum pad to drum. 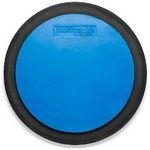 The Rad Pad provides a uniformed sound from each member of your drum corps and makes practise more productive and ultimately more efficient.